From the eastern deserts to the western rainforests, Washington is home to some of the most varied and beautiful places in the country. Iconic sites like Mount St. Helens, Mount Rainier, and Grand Coulee Dam are complemented by those unknown and undiscovered places that only a longtime local like the author can show you. Denise Fainberg has called Oregon home for over two decades. 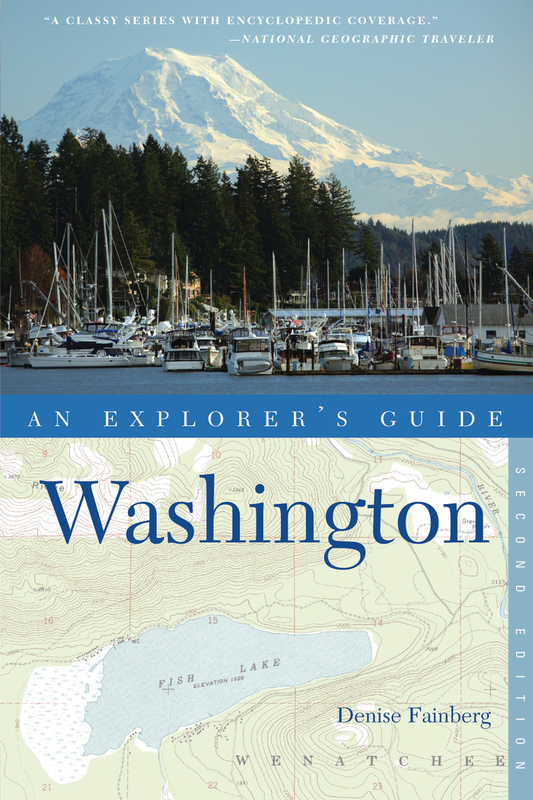 The author of Explorer's Guide Washington and Explorer's Guide Oregon, her articles have appeared in the New York Times and elsewhere.